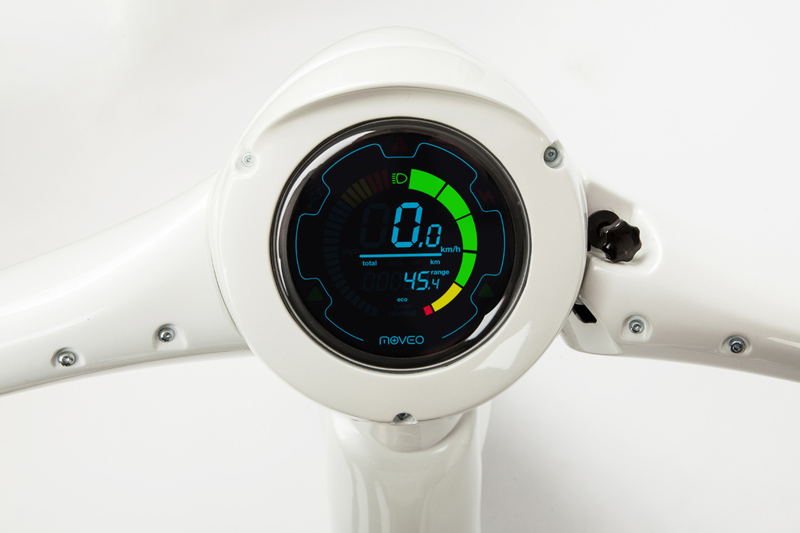 During the design of Moveo, the most important aspect was that Moveo should be as human-centered, as possible. 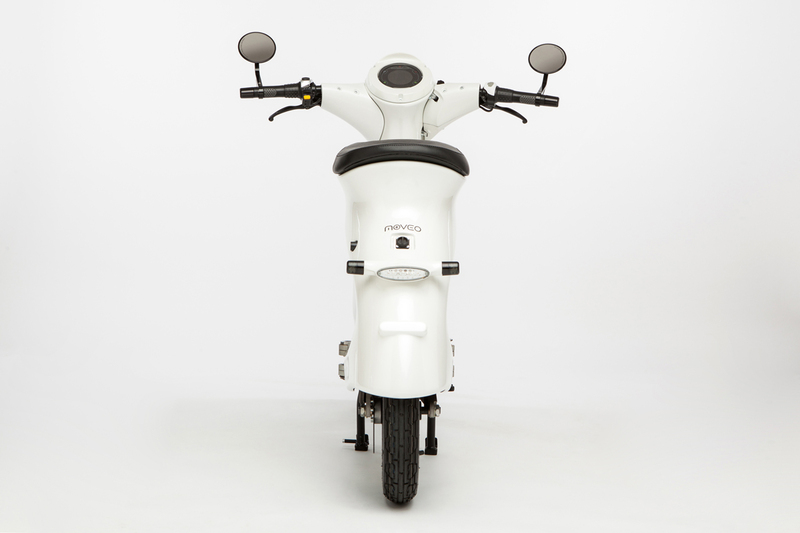 We intended to create a vehicle, which contributes to the everyday comfort with its easy operation. 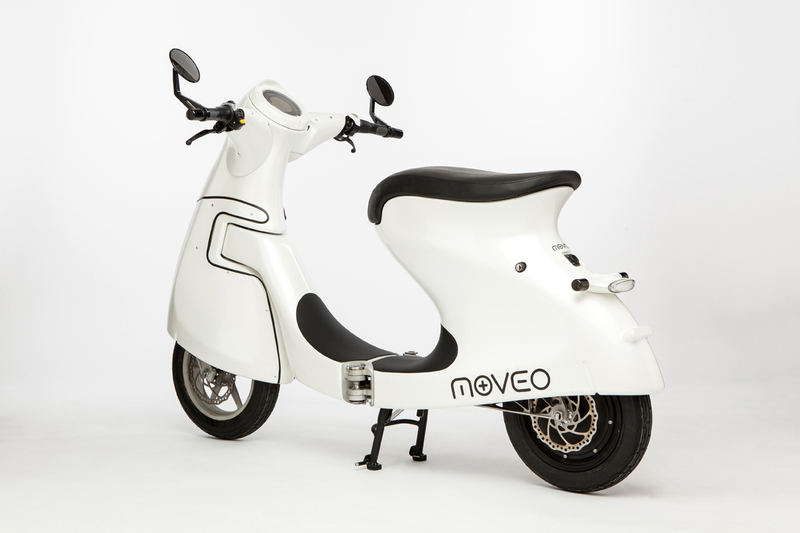 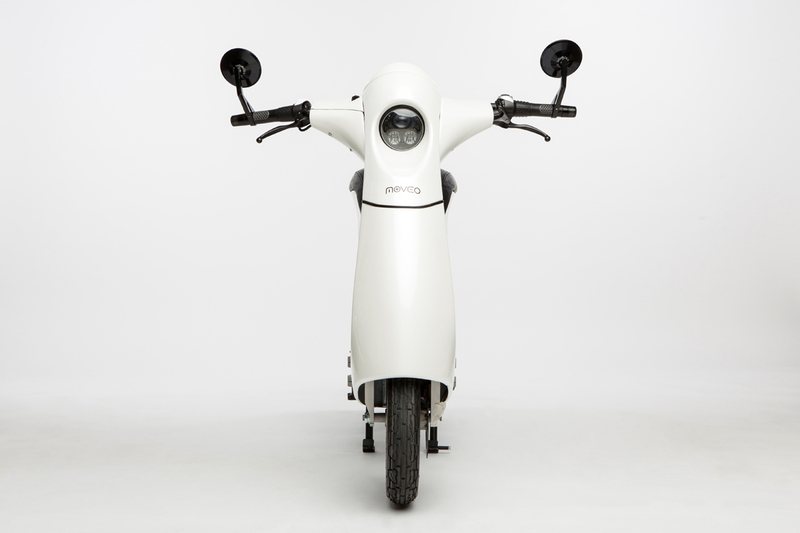 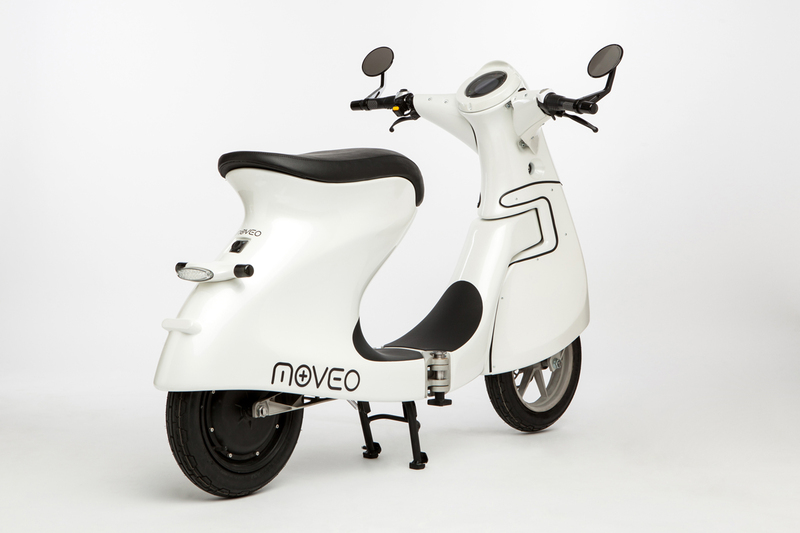 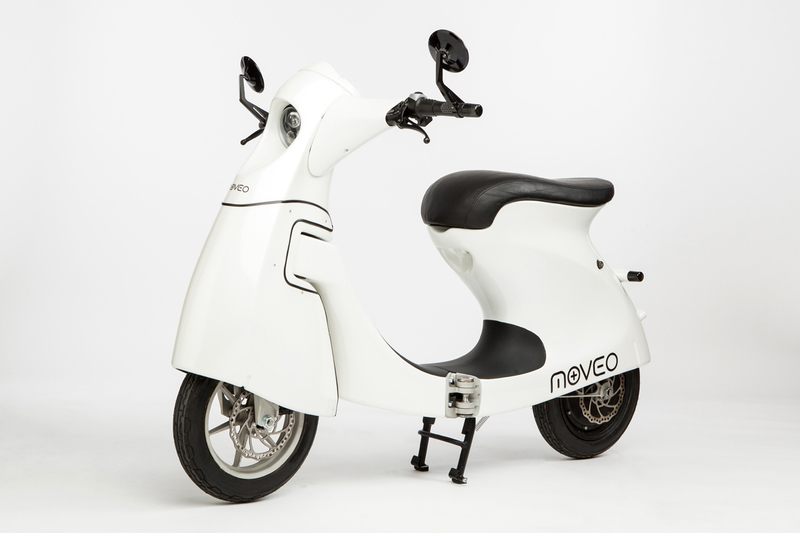 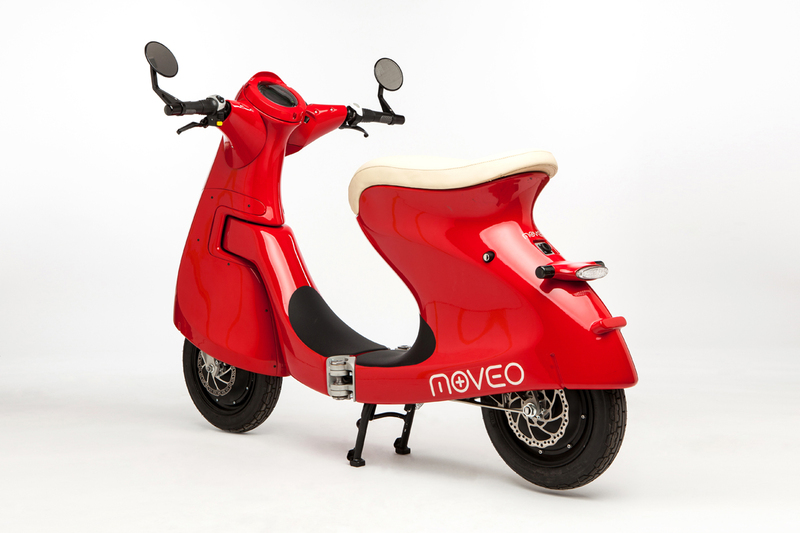 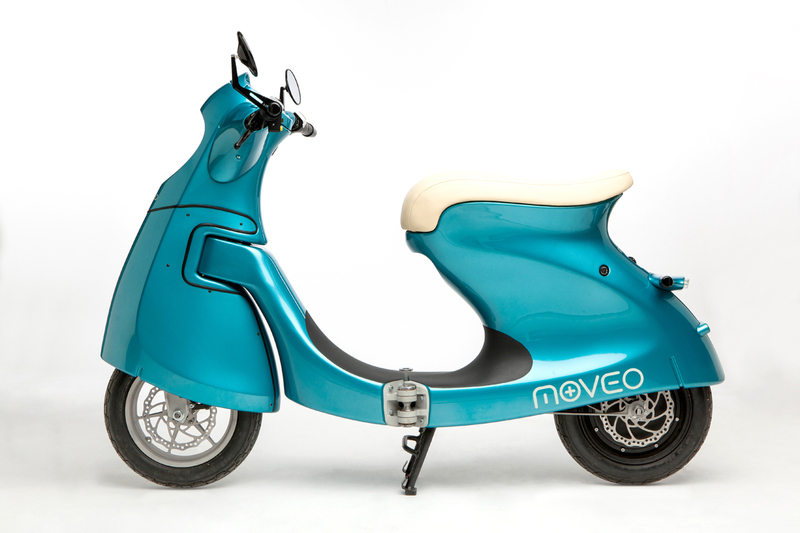 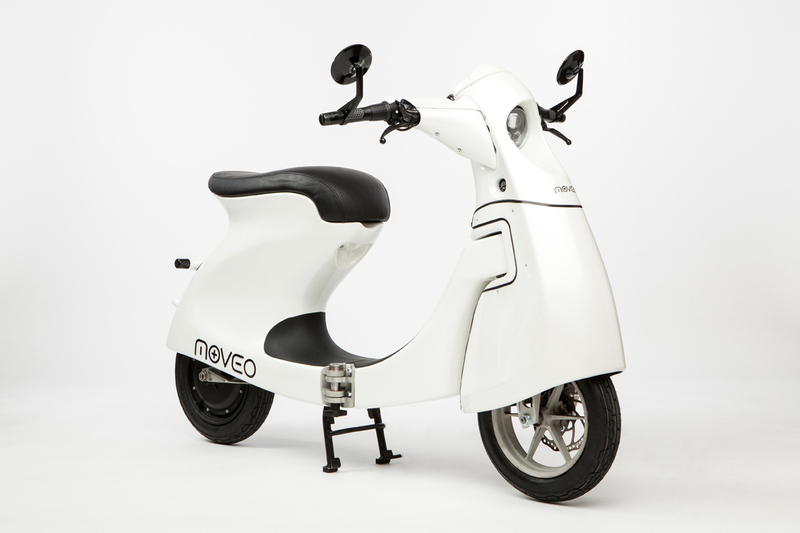 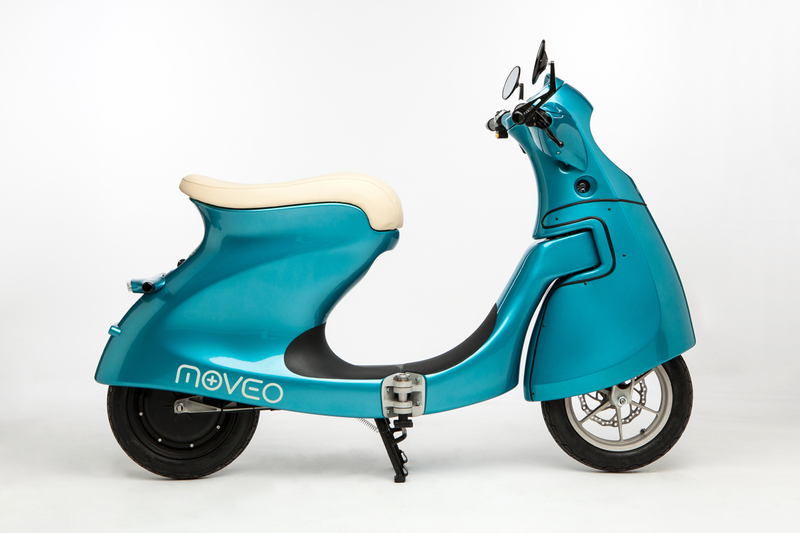 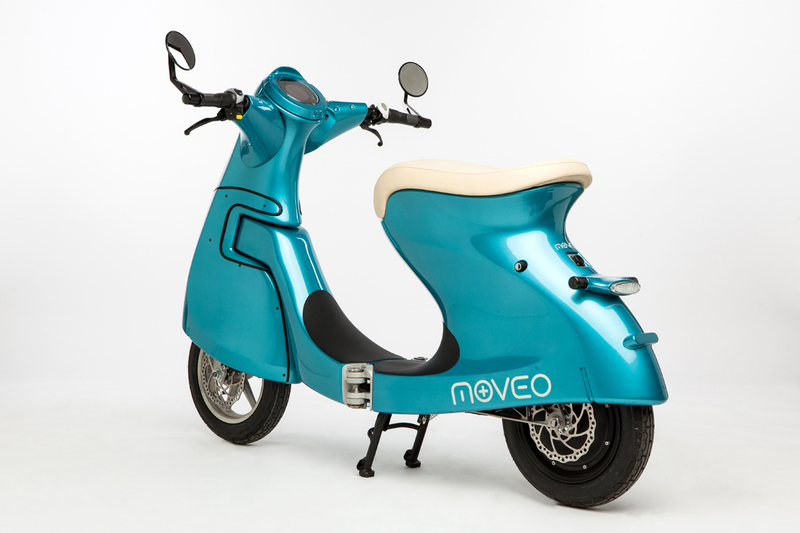 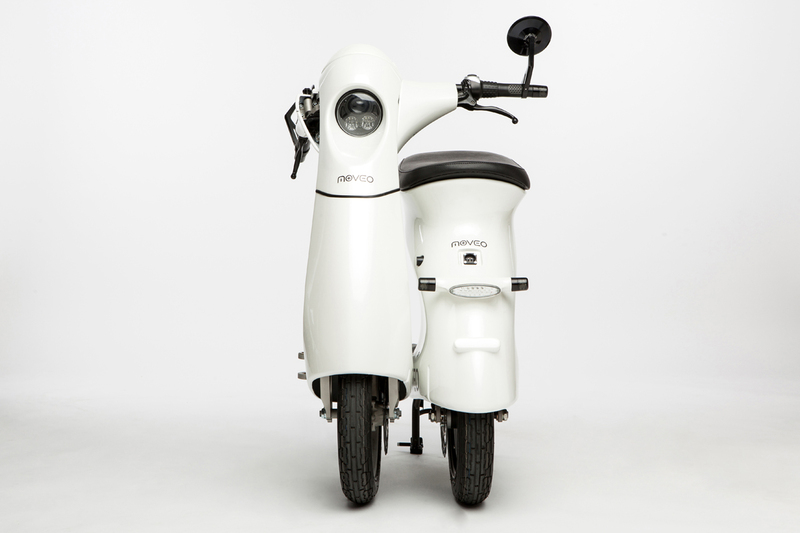 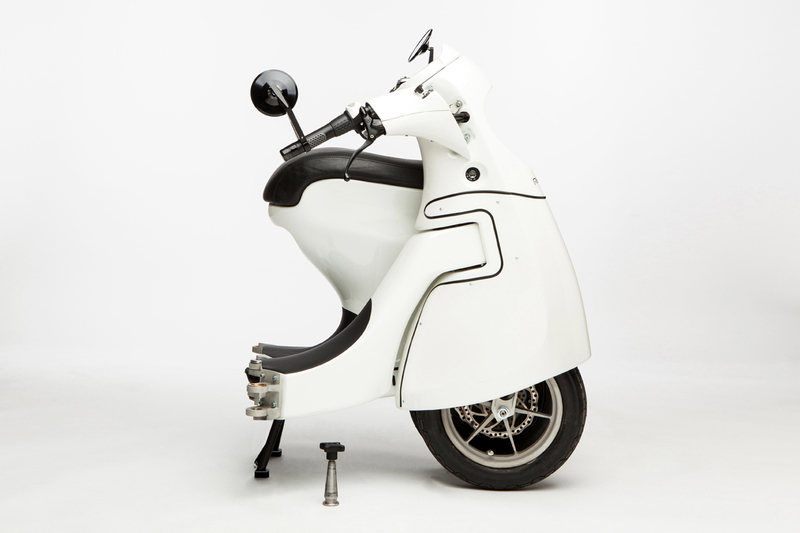 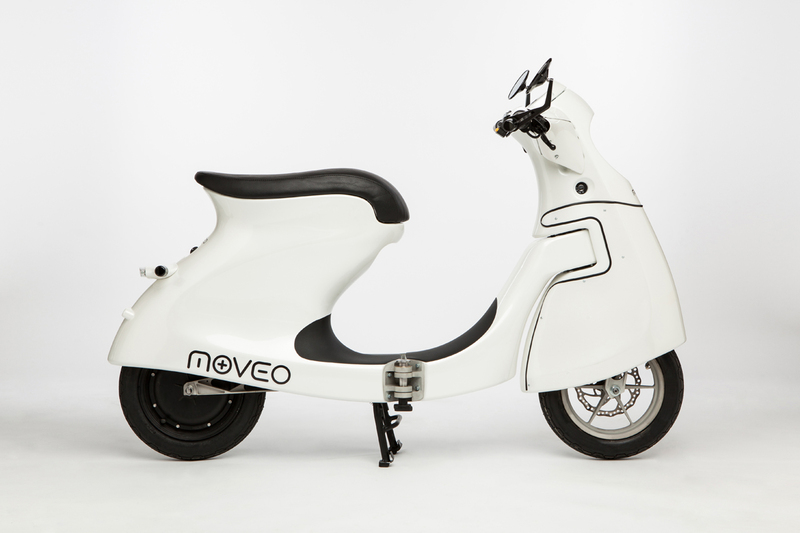 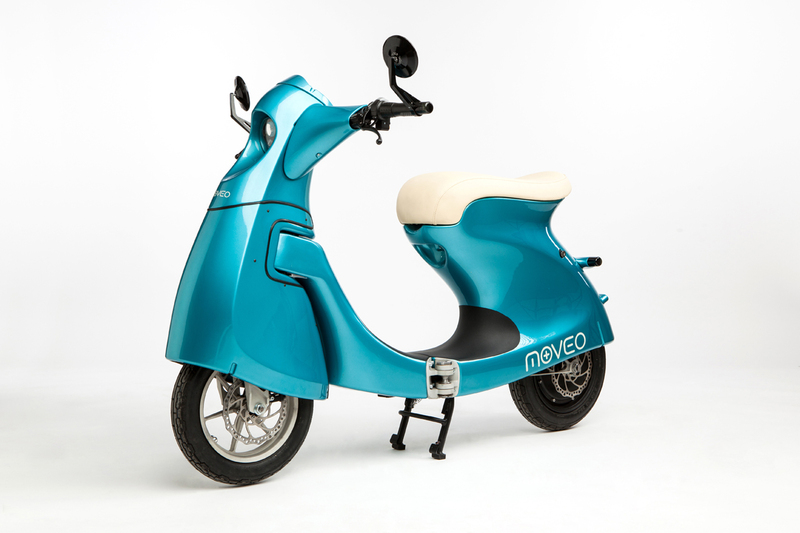 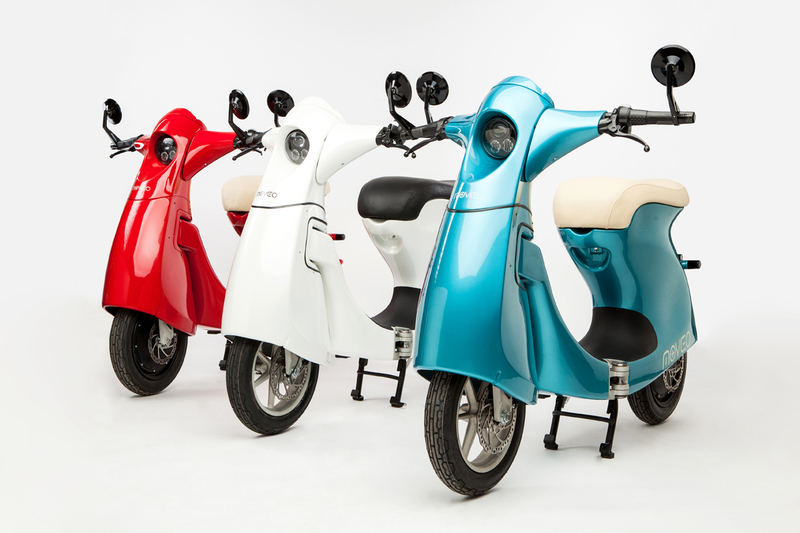 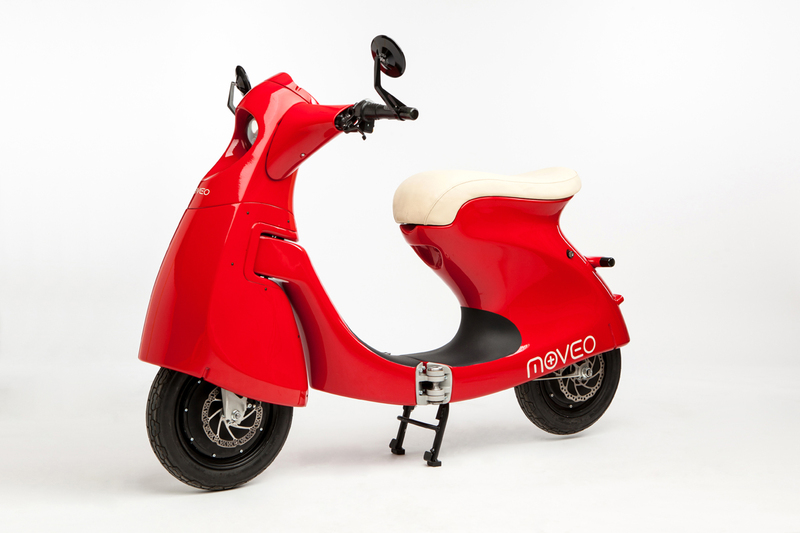 Moveo is almost maintenance-free, due to its pure electric drive and in-wheel motor. 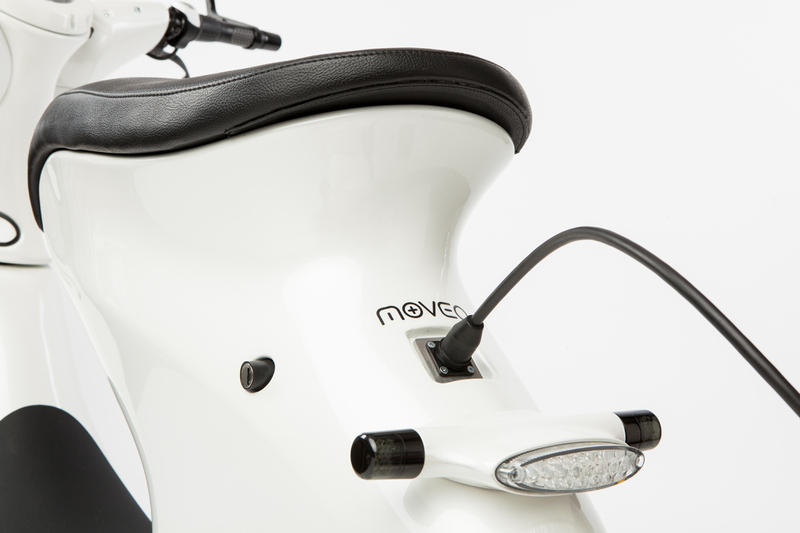 The battery is removable, so it can be charged comfortably at home or at workplace from any standard plug. 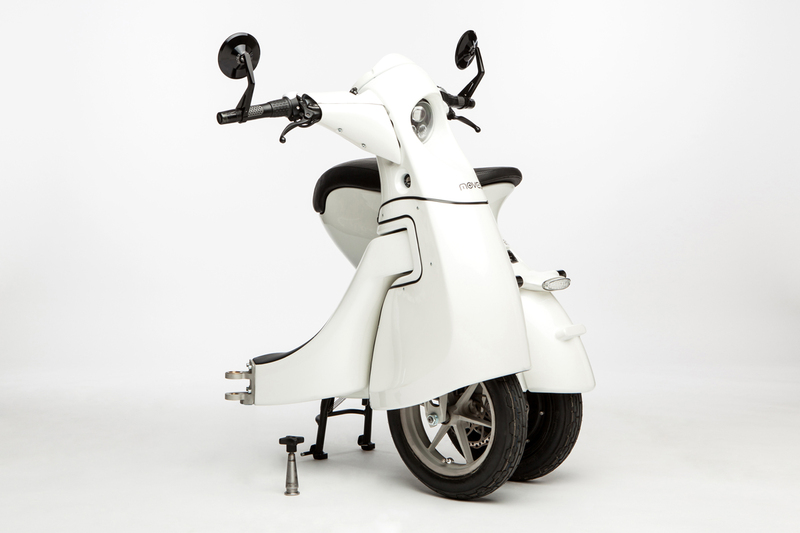 To access the lightweight but strong and stable vehicle structure, we decided to use advanced materials and technologies. 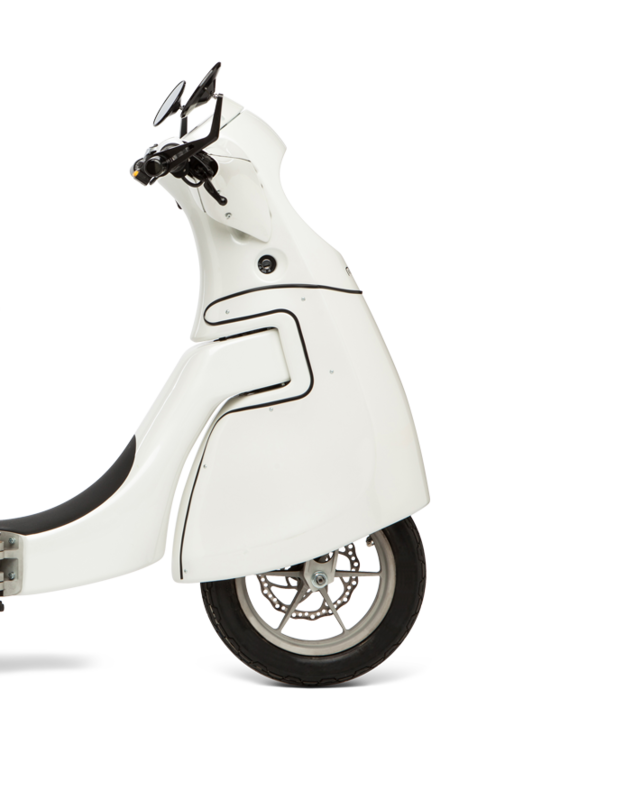 Due to its light weight, the self-supporting carbon fiber composite structure body allows range maximization, and gives easy handling of the vehicle at standstill as well. 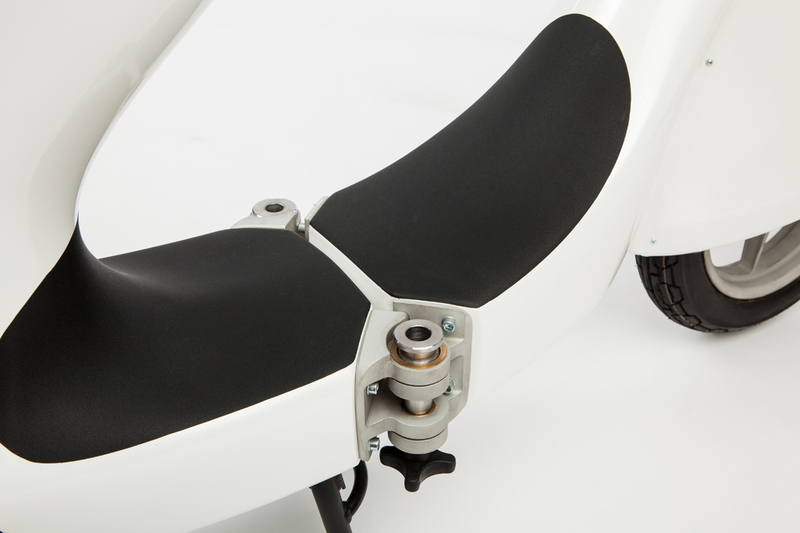 We take care of achieving the lowest possible weight: in addition to carbon composite, individually designed, high strength aluminum parts are installed. 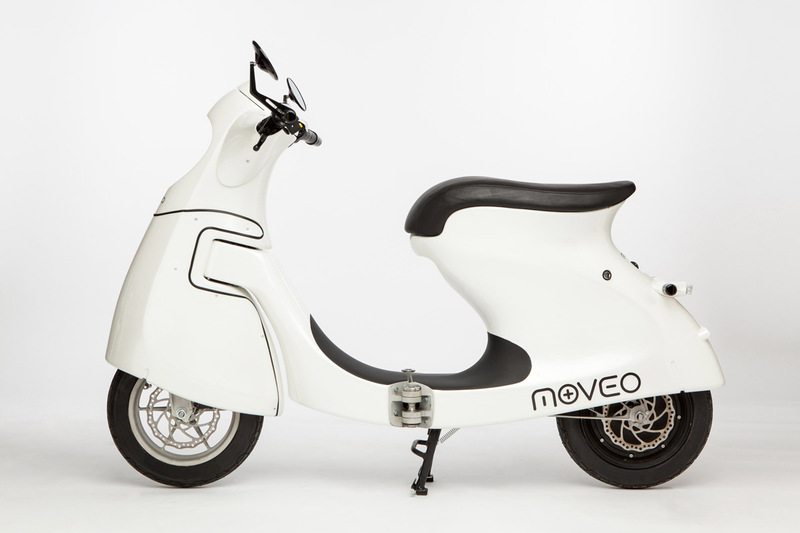 The size of Moveo can be reduced to be more usable in life situations. 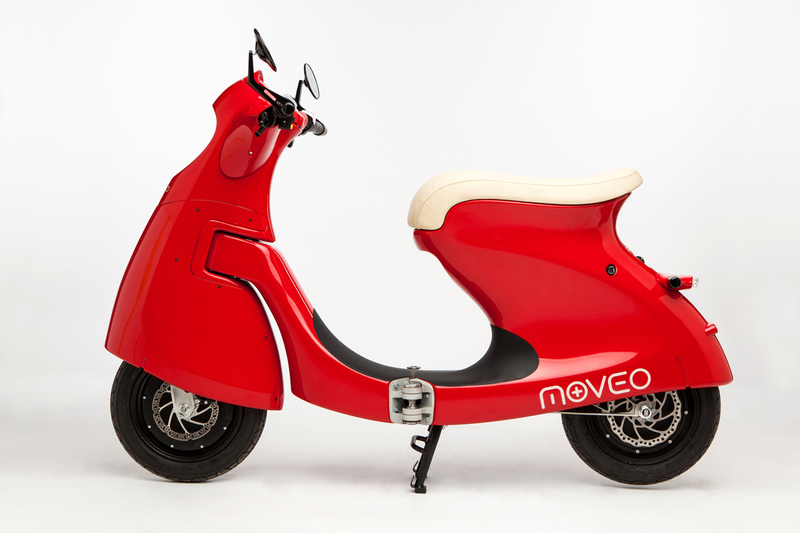 Moveo’s foldable design makes storage easy and safe. 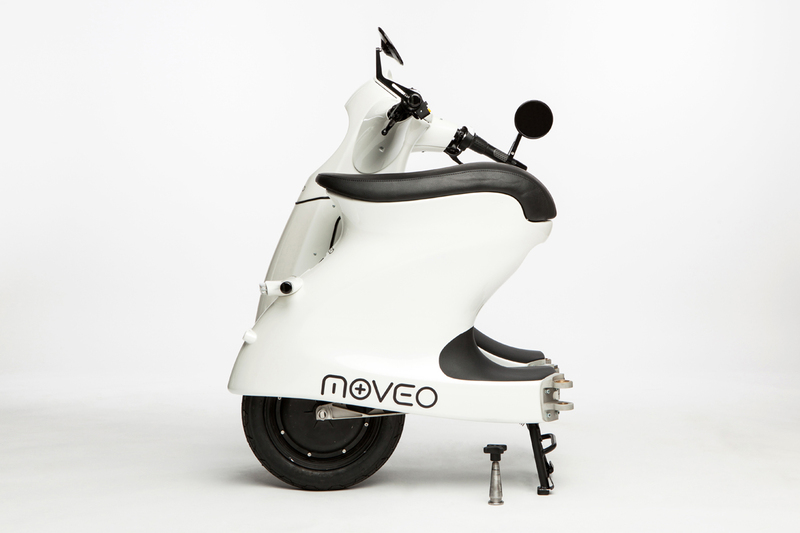 It fits to an elevator, so it can be stored in flat, or on the balcony as well. 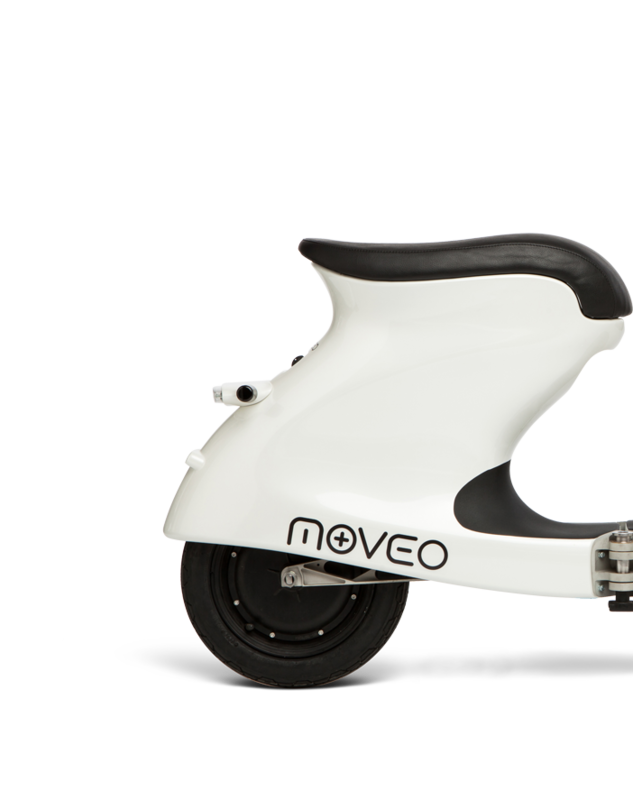 Foldability makes Moveo an outstanding supplementary device of transport, it fits to a car trunk, yacht or camper van/motor home. 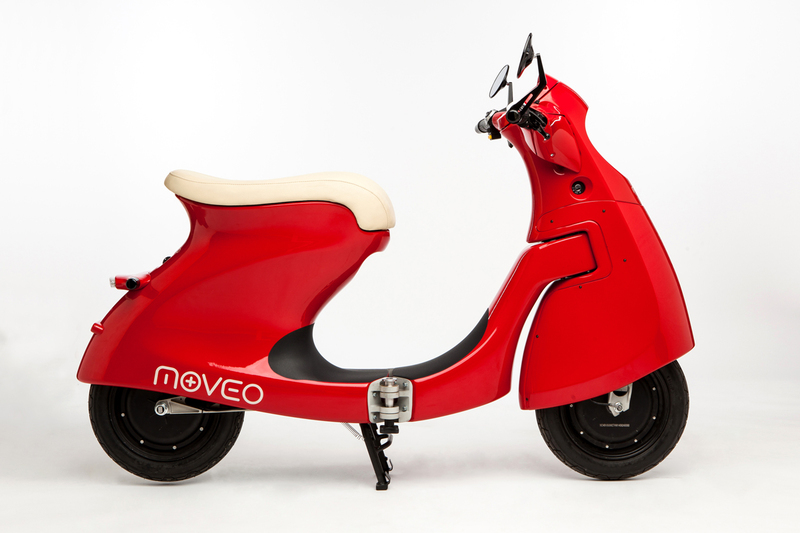 Moveo is simply foldable, and it can be moved on its wheels in folded state as well.